I love celebrating this special Sunday here in Uganda. 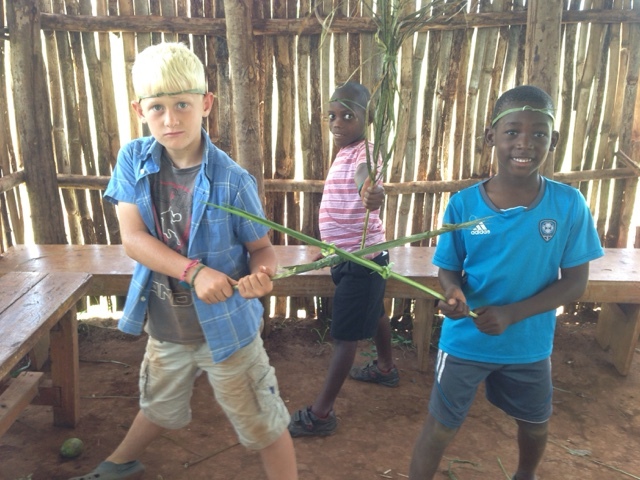 We have palm branches that we can cut and bring to church and there is even a donkey on our campus! 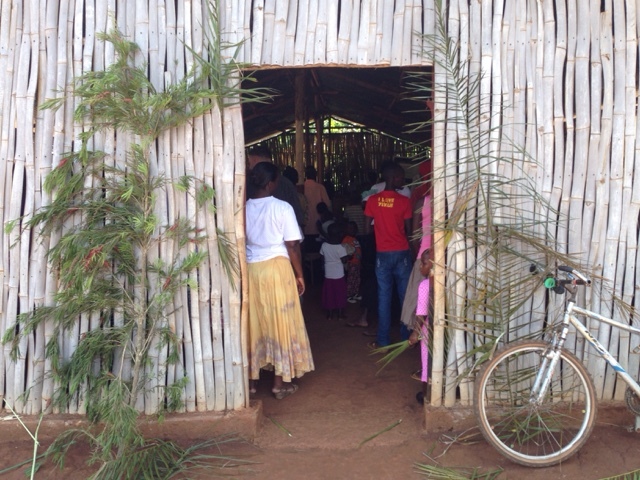 At church this morning, everyone got a few palm leaves to wave as we celebrated and worshiped together. 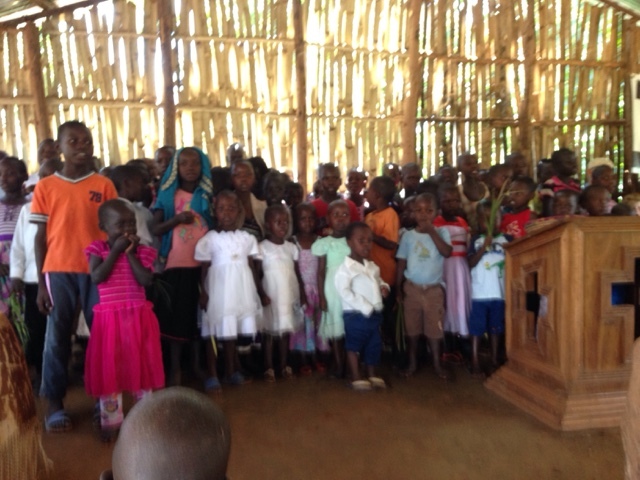 The children from our children's church class learned the song, "Blessed is He who comes in the name of the Lord." They sang part in English and part in Luganda and did a great job!did a great job! 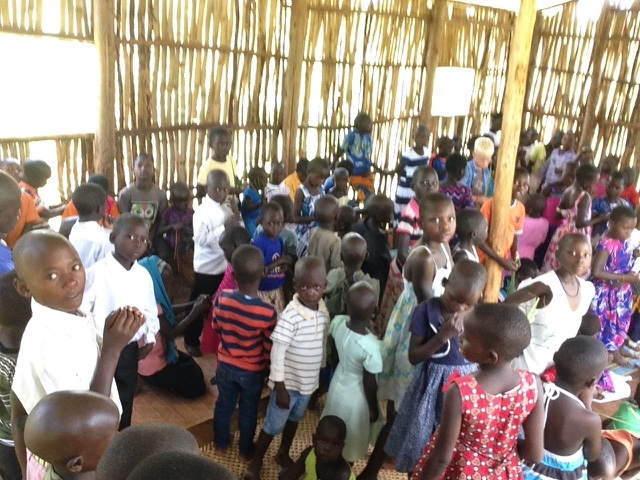 When the children were dismissed for children's church I counted 101 children in our small classroom. 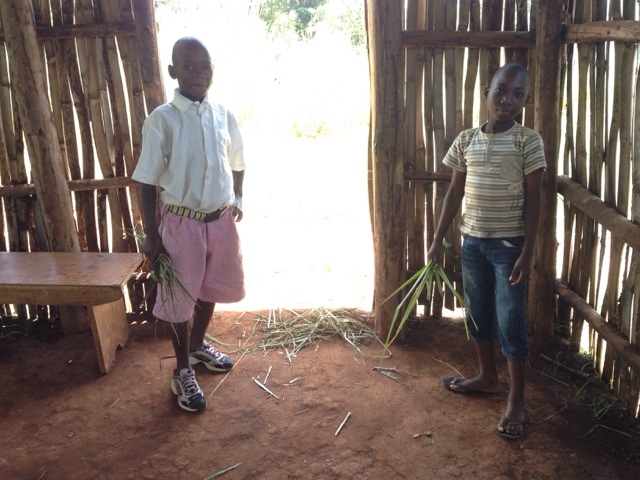 These helpful young men stayed children's church to help sweep the area with some of the branches that were left behind. It was good to remember how Jesus entered Jerusalem and the people worshiped Him. We still worship Him today! Good article on how people can help those less fortunate than themselves. However, never try to do everything for others. Take them along. Recommended article.